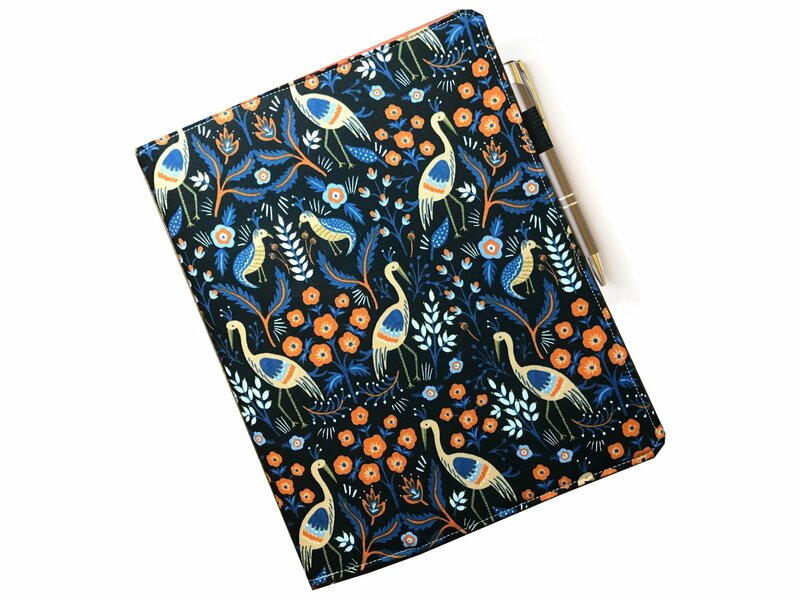 Keep this notebook on hand for keeping track of to-do lists or planning out crafting projects. This notebook cover lets you personalize your notebook and even has pockets for storing notes, receipts, or whatever else you might need to keep handy! We will work with the 97D and the 10D. Bernina Sewing Machine with Dual Feed function.